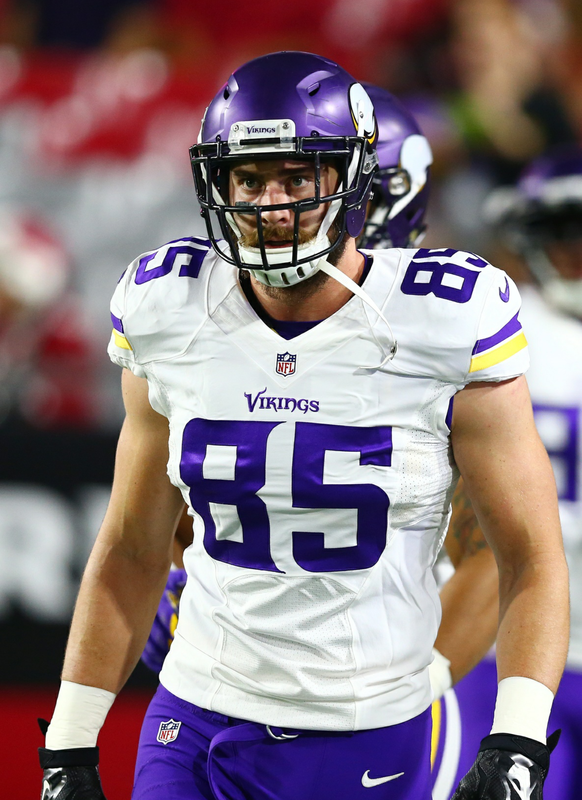 NFL tight end Rhett Elison recently signed with the NY Giants after four seasons with the Minnesota Vikings. He had a interview with reporter Bob Papa and he expressed how he studied the Giants & their tight end Bear Pascoe while playing at USC. He then says he wanted to be drafted by the Giants after their 2011 Super Bowl win. “It’s a dream come true that it’s happening now,” said Elison.